Like to chase your personal best during your daily workout? With the Air Lock Vest nothing could be easier. 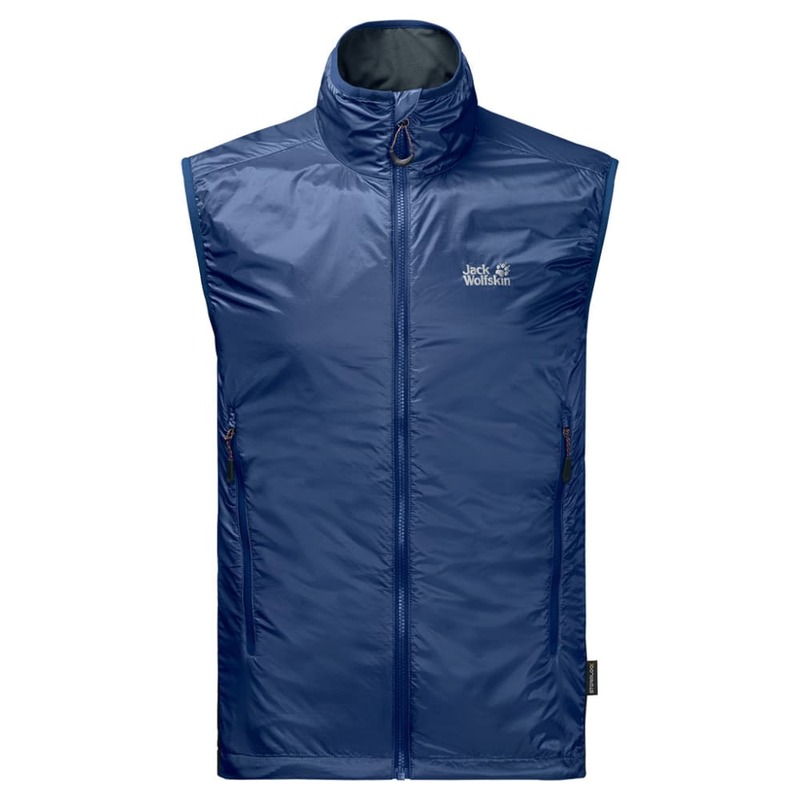 This innovative sport vestweighs hardly anything, is extra warm and delivers excellent breathability performance. 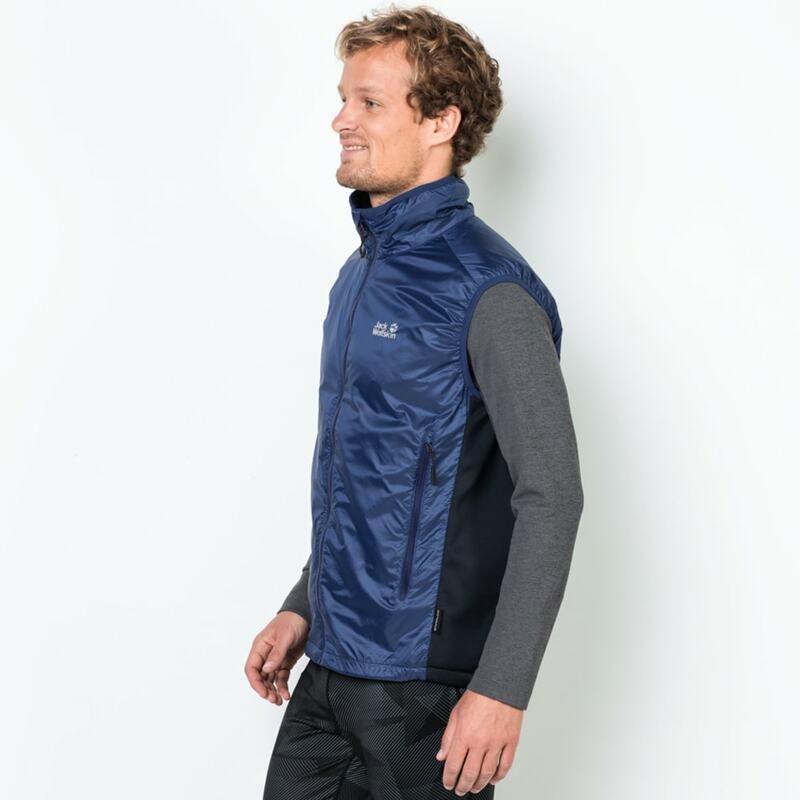 Everything about this vest is geared towards keeping weight to a minimum – including the ultra-lightweight Pertex shell fabric and the innovative mesh fleece lining. Nanuk Air Lock Q.M.C. consists of hollow fibers with a cross-section that looks like an eight-pointed star. 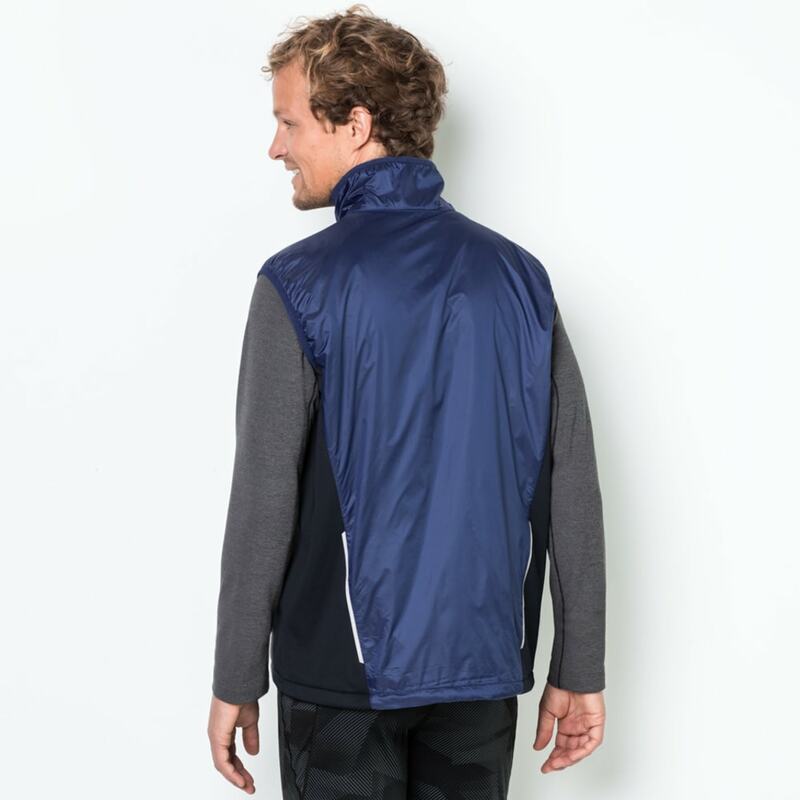 The big advantage is, it weighs less than other fleece fabrics but provides better insulation. The fabric’s knitted-like structure makes it extremely breathable. It is also air permeable. Exactly what you need when you’re trying to improve your PB on the trail.